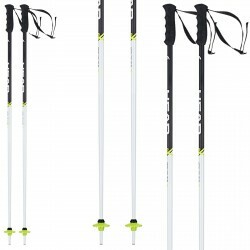 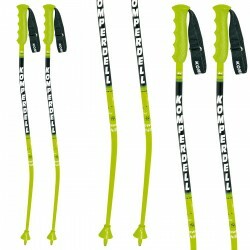 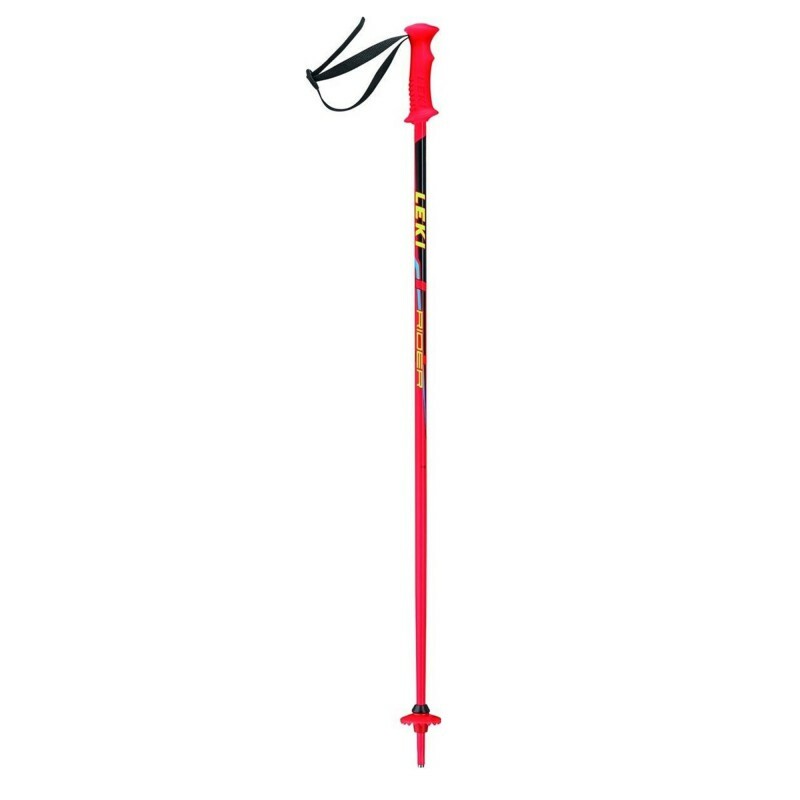 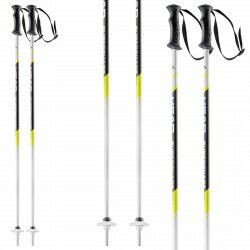 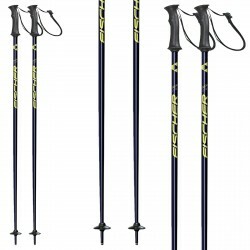 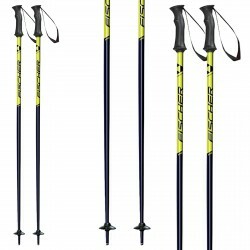 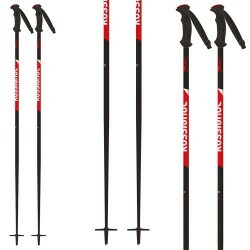 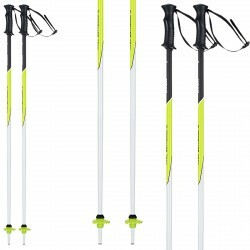 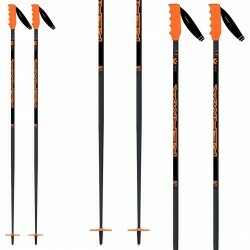 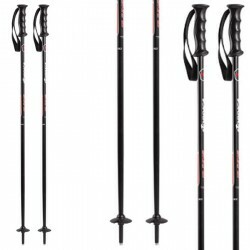 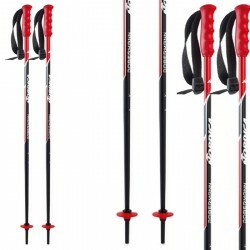 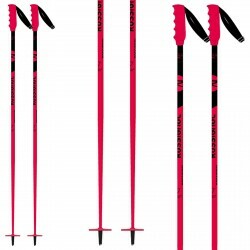 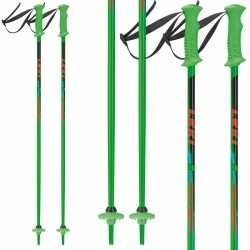 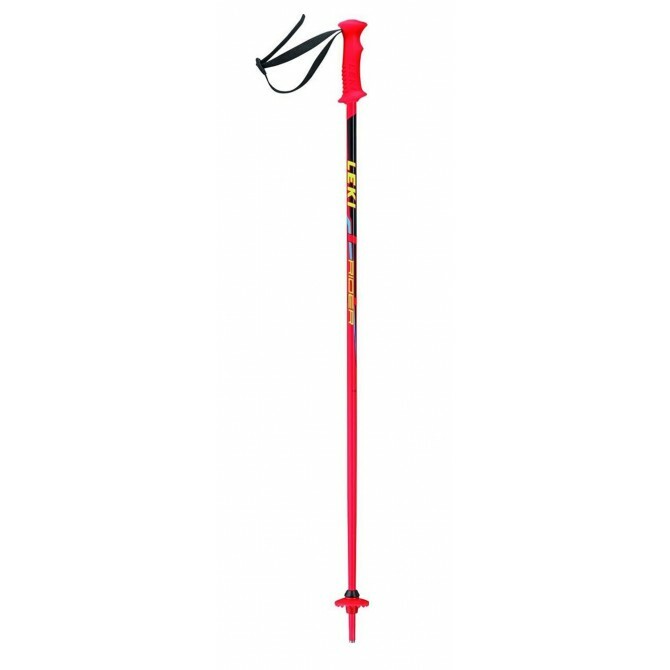 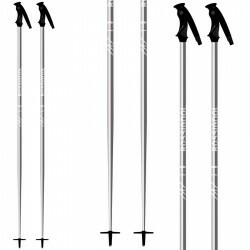 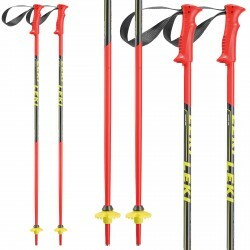 Ski poles Leki Rider. 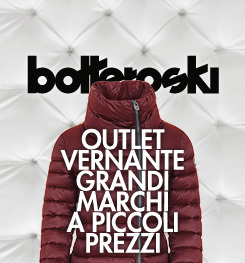 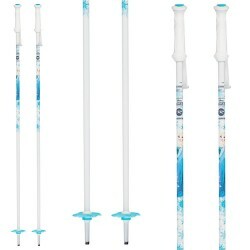 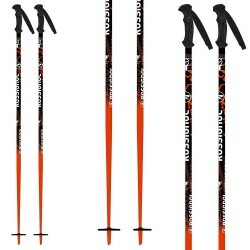 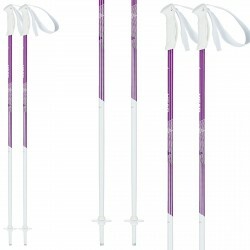 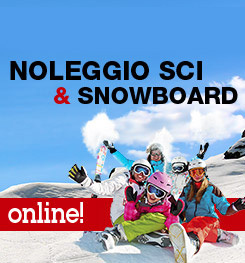 Quality sticks for children, for skiing pleasure. 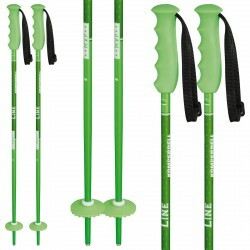 The sticks are made of aluminum with a diameter of 14 mm and have a steel tip, plastic handles, suitably shaped for the hands of children. 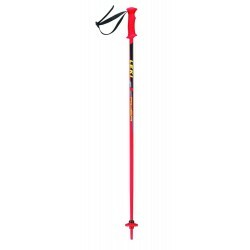 BS adjustable strap with plastic buckle. 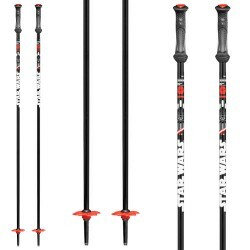 Steel tips, finishing Ultra Sonic Finish with maximum protection.